News todays begins with The Expendables 3. MMAJunkie has a working draft of the script. They say that Ronda Rousey will play an “athletic female bartender” in her 20s who joins up with the “Old Expendables” to battle one of their own.” Sounds like a nobody has been given too much screen time in a franchise based around established retro stars who have earned their stripes. 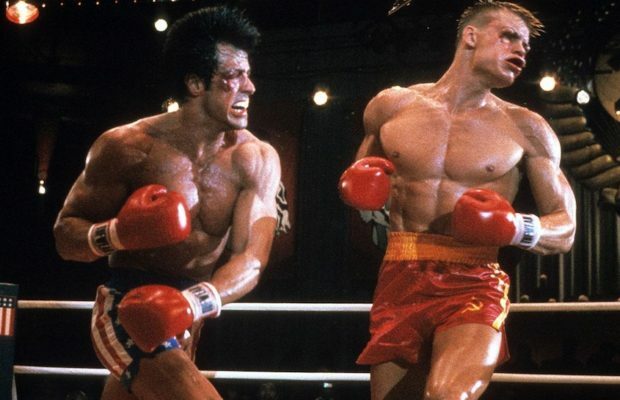 Secondly, they say that the script (working draft) has been penned by husband-and-wife writing team Creighton Rothenberger and Katrin Benedikt, but keep in mind, that the final screenplay is now being finished by Sylvester Stallone and Richard Wenk. Things change. Lastly, what is this about fighting ‘one of their own’? Let’s refer to Stallone’s Twitter, and a recent comment he made about Dolph Lundgren: “DOLPH LUNGREN WILL BE BIGGER AND BADDER IN EX3… HIS TALENT AND SKILL GROWS”. Badder, eh? You mean like the first movie when he went rogue? The Bourne Legacy is getting a sequel. Chief shaking-cam offender Paul Greengrass is not returning, which means Matt Damon will not return without him. The Hollywood Reporter says that “Invictus” writer Anthony Peckham has been hired to write the fifth movie. 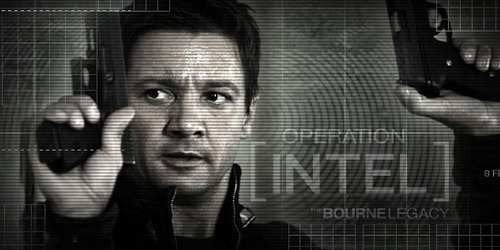 Jeremy Renner to star again. No complaints from this website, The Bourne Legacy was a surprisingly good movie. Deadline reports that Cop Land (1997) is getting a TV show. Well, a pilot at least. It’s likely that this will be a reboot, since Stallone wiped out all bad guys in the movie. Again, no complaints here. For once a TV adaption that is welcome. ← Previous Story Is Dolph Lundgren The Bad Guy In Expendables 3?